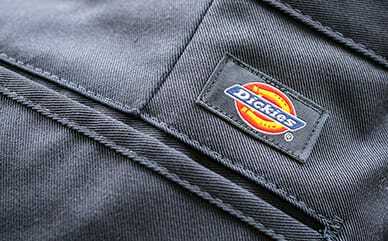 Dickies Hudson Seat Covers are comfortable, stylish and durable. They are an ideal everyday enhancement to your vehicle. They have the patented Laser Deploy airbag deployment system included.